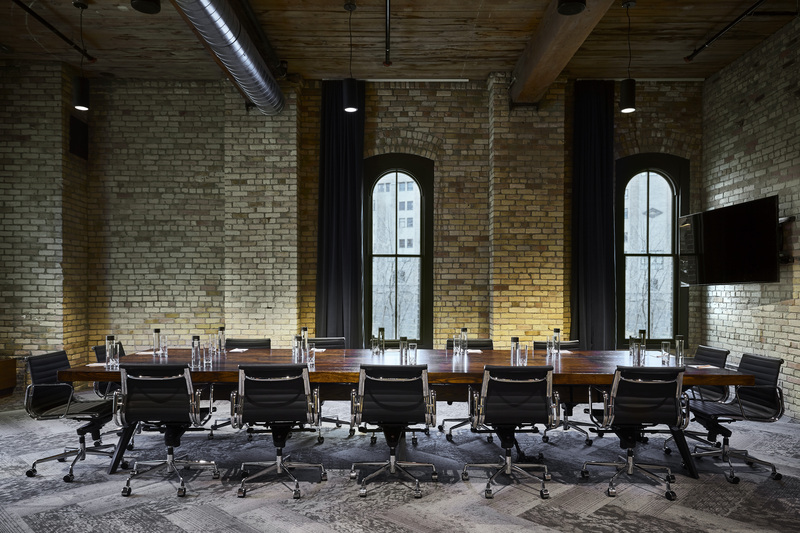 The Hewing Hotel is taking shape in Minneapolis' vibrant North Loop neighborhood. 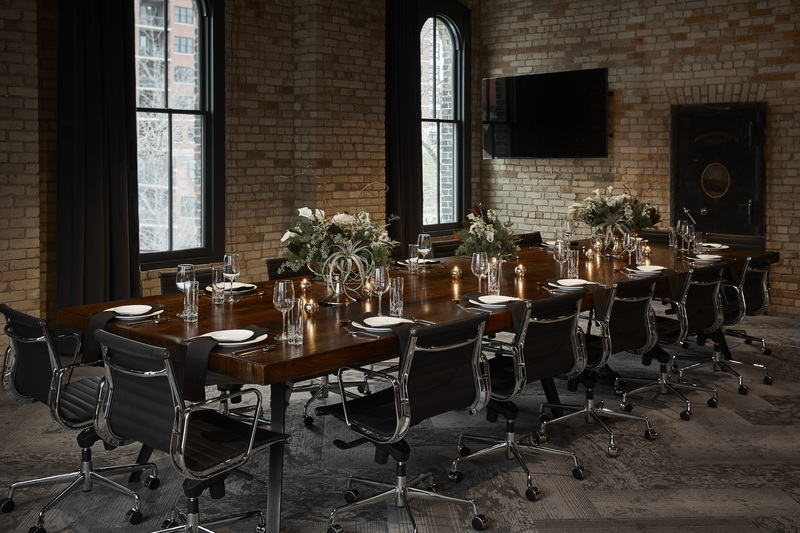 With easy access to all interstates as well as Minneapolis' Metro Transit Blue Line and Northstar Commuter Rail, The Hewing sits at the literal crossroads of the Twin Cities. 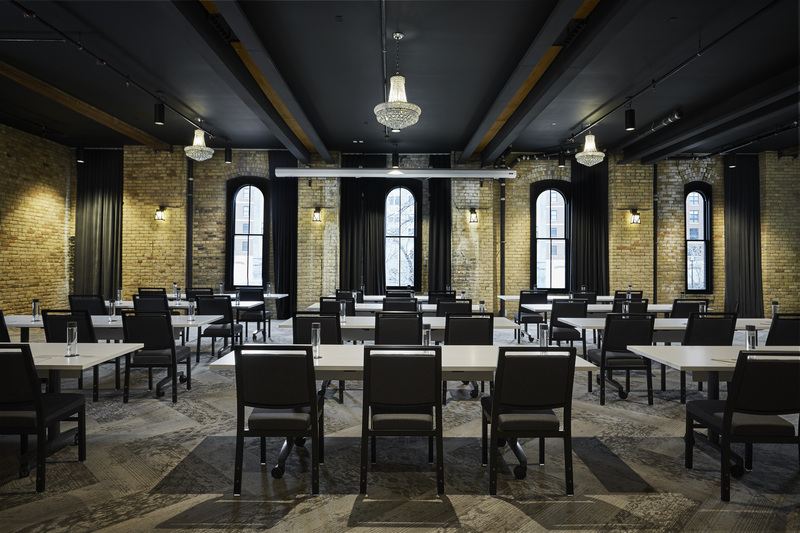 The Hewing will occupy the historic Jackson Building, originally built in 1897, at the gateway to the North Loop neighborhood, immediately tying it to local culture like no other competitor. 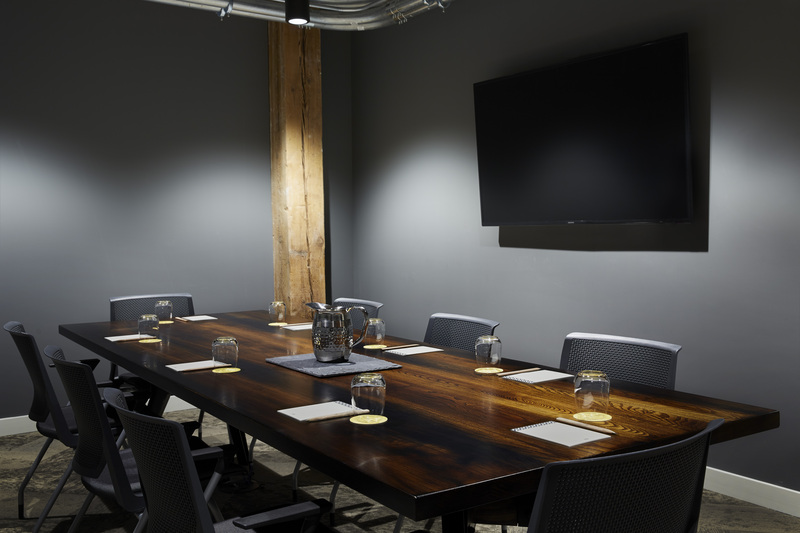 The Hewing Hotel has 124 rooms with 13 suites, a rooftop Social Club, and lounge. 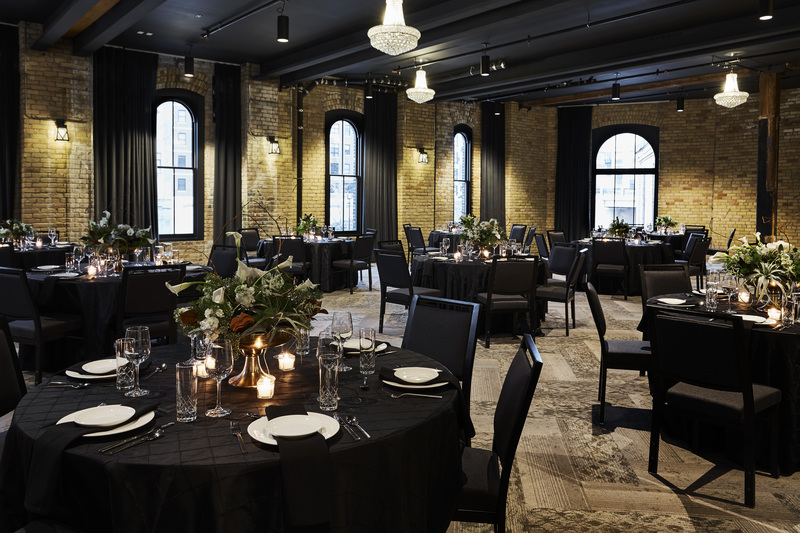 The Hewing should quickly become a premiere destination for the neighborhoods progressive citizens and the hotel's out-of-town guests.